A House for Mr Biswas is episodic and packed with conflict. Mr Biswas subverts heroic convention: he is smart and funny, but also often petulant, mean and unsympathetic. His enemies, who are mostly his relatives, are largely unlikable, but they also have their admirable moments. The narrative of the novel is propelled by a clear goal – the acquisition of the titular house – which, it becomes apparent, can only be achieved by the most exhaustively circuitous route. It is a novel of epic length, formal perfection, and contains two notable peculiarities: its setting, which, being domestic, is unusual for an epic; and its geographical location, Trinidad, an important island in the Caribbean but not a particularly influential one on the world stage. And yet, this severely delimited context gave VS Naipaul an entire world of experience and feeling on which to draw. A House for Mr Biswas, published in 1961, is one of the imperishable novels of the 20th century. In a hard-hitting article in UK’s Mail on Sunday, the revered novelist brands the extremist Muslim organisation as the Fourth Reich, saying it is comparable to Adolf Hitler’s regime in its fanaticism and barbarity. “Just as the Third Reich did, Isis categorises its enemies as worthy of particular means of execution from decapitation to crucifixion and death by fire,” he writes. Writer Salman Rushdie has lashed out at Jnanpith award-winning Marathi writer Bhalchandra Nemade for his comment that Rushdie’s works lacked literary merit. Shortly after being chosen for the prestigious Jnanpith award on Friday, Mr. Nemade made the remarks at a felicitation programme organised by the Matrubhasha Samvardhan Sabha in Mumbai. He dismissed the works of Mr. Rushdie and V.S. 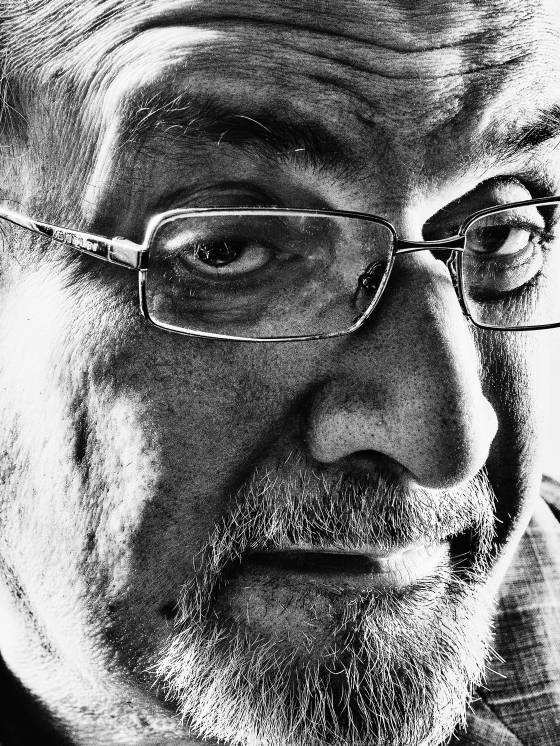 Naipaul as “pandering to the West.” Mr. Rushdie’s works after Midnight’s Children lacked literary merit, he said. On a day he was declared winner of the 2014 Jnanpith award, India’s highest literary honour, Marathi writer Bhalchandra Nemade described English as a ” killer language” and calling for its banning from the field of education in India. 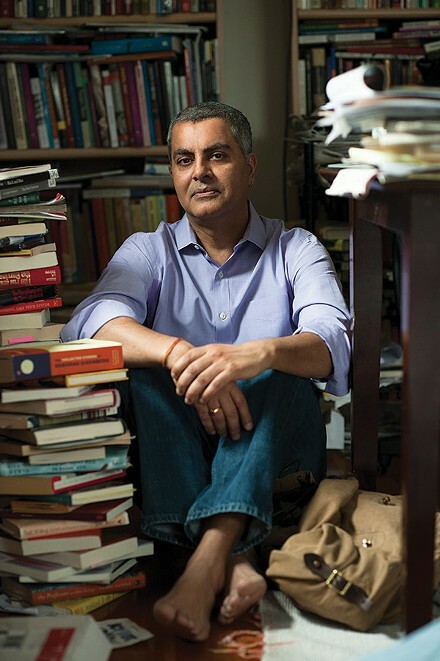 He also sharply criticized two Indian-origin writers, V S Naipaul and Salman Rushdie, for “pandering to the West” and dismissed their works as being of little value. 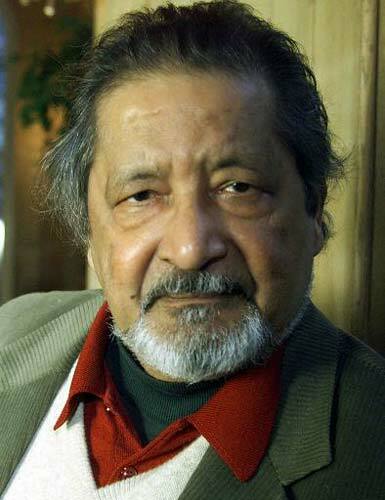 Few books have meant more to me than some of those written by VS Naipaul, although the more I knew (or thought I knew) about the author, the less straightforward my admiration of his books became. One school of thought says this is foolish: a writer and his work need to be seen in separate compartments, so that the work can’t be contaminated by the author’s reputation as a wife-beating drunk, child molester or antisemite. Naipaul is none of these, but his perplexing frankness has hurt many people close to him and revealed a breathtaking, almost comic, arrogance that this reader at least finds hard to forget. In the age when writers were read and not seen or heard, we would have known much less about these characteristics. Which reader of Biggles knew the true life and habits of captain WE Johns, or even how he looked? Today, however, writers are often more visible than their books, which makes the argument for a work-life division harder to sustain. At literary festivals, we see a person rather than a printed page. It can have unexpected effects. 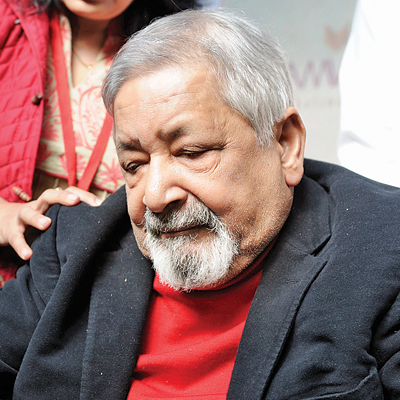 He’s 82-years-old, frail and not in the best of health, but Nobel laureate Sir VS Naipaul had the crowds at Jaipur hanging on to his every word on Saturday at the Zee Jaipur Literature Festival (ZeeJLF). Speaking to Naipaul about his life and writings was Farrukh Dhondy, his long-time friend and eminent British novelist and scriptwriter, even as his wife, Lady Nadira, sat in a chair behind him, taking notes, holding the microphone when he became too tired to hold it, and prompting the words when he forgot what he was saying or ran out of steam.